Projects may experience trouble due to a variety of reasons. 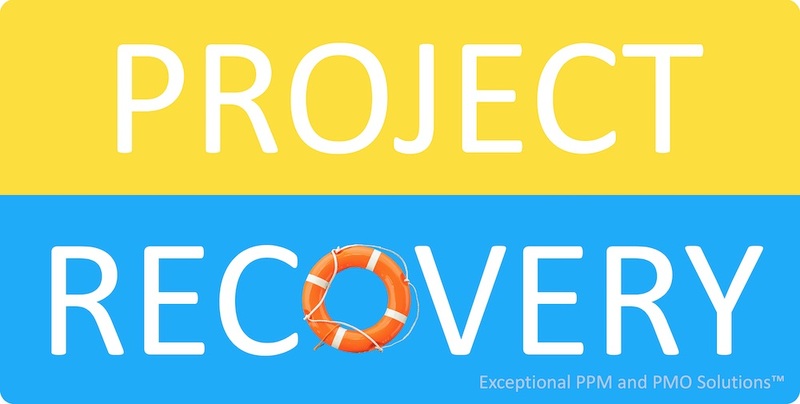 Top causes, early warning signs, and actions for recovery are presented in a free downloadable infographic from Exceptional PPM and PMO Solutions™. The file is located here.